After hitting a low (1.4560) in mid-April, GBP/USD has been in a rally reaching highs in the 1.59s (in June). The UK general election result in May, where the Conservative party won an overall majority, gave sterling a boost and the pair has not traded below 1.51 since. Over the past year, the US dollar has strengthened across the board due to stronger GDP Growth and higher job creation rate; the marks of an expanding economy. The US had an average GDP growth rate of 2.44% from 2013 to date, almost four times that of the UK over the same period, which had an average growth rate of 0.67% . The current unemployment rate in the US is 5.3% compared to 5.6% in the UK. The last claimant count data from the UK added an extra 8,000 unemployed when it was expected to reduce the number. But despite the relatively weaker data the British pound continues to gain ground over the dollar. Sterling spurred higher last week after renewed talks on increasing interest rates in the UK before the end of the year, by Mark Carney, the Governor of the Bank of England. But, the US is likely to hike interest rates first and an increase in interest rates will lead to a stronger currency (until inflation sets in). The pair attempted yet has failed twice to break above a 1.5670 resistance this month. 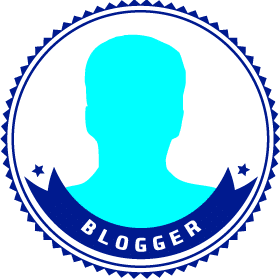 For sterling to remain strong and push higher we will need to see more positive data in job creation and higher consumer price index (CPI) from the UK, which would give the Bank of England more leverage to raise interest rates sooner rather than later. However, if job creation continues in the US with solid Non-Farm Payroll (NFP) results then the USD may strengthen as the Fed looks to increase interest rates. In the short-term, this week’s preparation for UK MPC Bank Rate Votes (no-change expected), Retail Sales and MPC Member Haldane’s comments in his speech on Friday. From the US, look-out for unemployment claims, manufacturing PMI and new home sales data. Vanilla options are a useful instrument to take advantage of price movement and increase or decrease in volatility. When you buy a Call or Put you are speculating on upward and downward price movement, respectively, but you are also speculating on higher volatility. Since an increase in volatility will increase the price of an option regardless of direction, you can read more here. However, if you expect the price to stabilize and volatility to decrease you can take advantage of this through selling options. The following are option trade examples on the optionsReasy platform. If you expect positive news from the UK hence GBP/USD price and volatility to rise you may buy a Call option. A Call gives you the right to buy at a certain price (strike) over a certain period of time. As market price rises above the strike the option gains in value. This position relies on GBP/USD rising significantly above the strike. 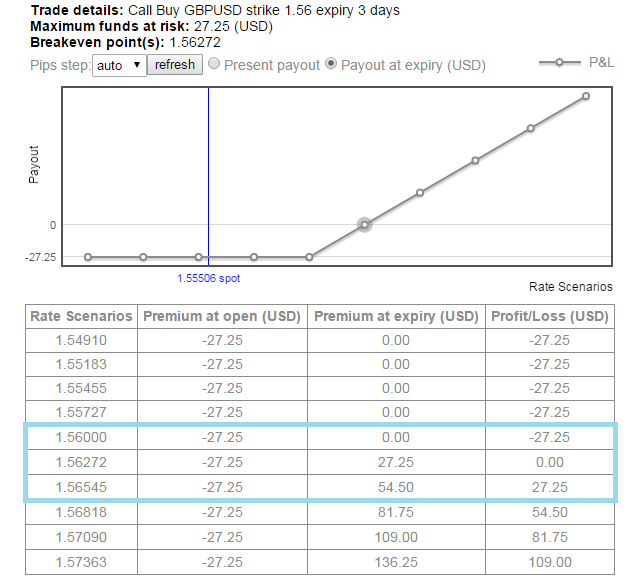 The image below is a GBP/USD Call option example, with strike 1.5600, expiry 3-days for an amount 10,000 GBP. It costs 27.22 USD to buy this option. This is the option’s premium at open and is also the maximum risk of the trade. 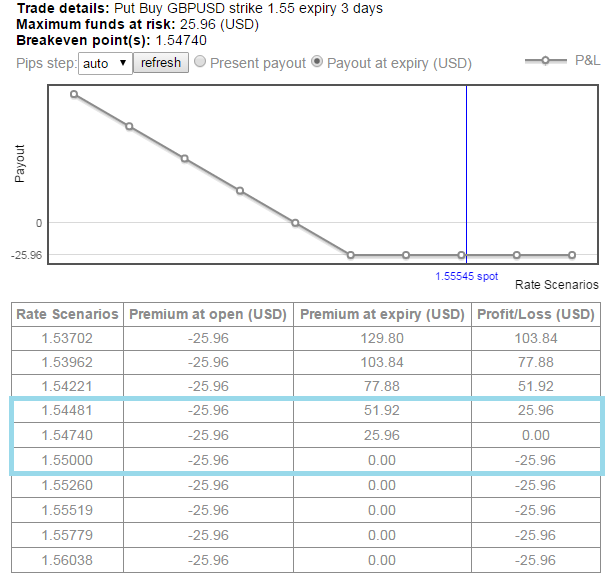 The Scenarios chart and table below show the option’s profit or loss over a range of GBP/USD rates at expiry. As GBP/USD rises above 1.5600 the option’s premium will rise and you may make a profit. On the other-hand, if the pair does not rise the option’s premium will decline and you may lose. Note that your risk is limited and you cannot get stopped-out. Also, you are not restricted to hold the option until expiry, you may close at anytime to lock-in profit or reduce a loss. If you expect the US economic news to beat down UK news hence GBP/USD fall and volatility to rise you may buy a Put option. A Put gives you the right to sell at a certain price (strike) over a certain period of time. As market price falls below the strike the option gains in value. This position relies on GBP/USD falling significantly below the strike. 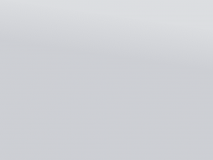 The image below is a GBP/USD Put option example, with strike 1.5500, expiry 3-days for an amount 10,000 GBP. 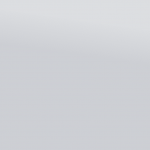 It costs 25.70 USD to buy this option. The Scenarios chart and table below show the option’s profit or loss over a range of GBP/USD rates at expiry. As GBP/USD falls below 1.55 the option’s premium will rise and you may make a profit. On the other-hand, if the pair does not fall the option’s premium will decline and you may lose. Note that your risk is limited to 25.70 USD and you cannot get stopped-out.